Who needs the traditional press anymore? With the democratization of the web, bloggers and social media users can now reach audiences of thousands — if not millions — of eager eyeballs. And once any writer has that kind of platform, it is only a matter of time before publishers come knocking on their doors. Have a look on Amazon, and you'll find plenty of books written by bloggers on topics ranging from business and finance to personal development and pop culture. Many bloggers have resisted the siren call of publishing. But with hundreds of posts under their belt, most bloggers have cleared the first hurdle that most new authors face: they can write. Not just in the sense of being able to put their thoughts to paper and engage an audience, but also by making a regular habit out of writing. With advice from Vanessa Mickan and Marcia Layton Turner, two professional ghostwriters who have helped countless authors publish their first books, we’re taking a peek behind the curtain to see how and why bloggers can (and should) make the leap into the world of publishing. There are a few places, like Patreon, where writers can seek funding from their readers (usually in exchange for regular ‘premium’ content), but in general, people won’t pay to access a blog. But... when a well-known blogger releases a book, you can bet that a good chunk of their readership will be willing to pay for it. 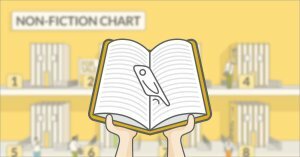 "Writing an #ebook is possibly the best way to monetize your blog"
You might not want to hear this, but most people don’t read blogs. We know: a shocker, right? Thankfully, a lot of people still read books. 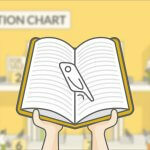 If you are careful and smart in marketing your book, you can leverage your existing readership to climb Amazon’s category rankings — attracting new readers. Once these readers finish your fantastic book, they’ll come to your blog and join your mailing list — allowing you to sell them your future projects! To find out how to actually do this, check out Reedsy’s free Book Marketing 101 course. Plenty of authors have cunningly written a book to grant themselves instant authority in their profession. Countless marketers, in particular, have been transformed into experts, simply by becoming the author of a book on marketing. This doesn’t only apply to the business world. If you have a blog about the band Coldplay, you’ll find that your opportunities for speaking in interviews (and getting backstage passes) will significantly increase once you are the author of The Cult of Bland: Coldplay on the Brink. "Writing a book — even a short one — will turn you into an instant authority in your field"
The Crown Prince of Frat-Boy Non-Fiction, Tucker developed a massive online following with stories of life on the wild side. His debut book, I Hope They Serve Beer in Hell, became a self-published national bestseller and led to Tucker establishing his very own publishing imprint. Julie Powell’s blog chronicled a year spent cooking all the recipes in Julia Child’s Mastering the Art of French Cooking. She turned her popular blog into a bestselling non-fiction book — which, in turn, was adapted into an Oscar-nominated film with Meryl Streep and Amy Adams (as Powell). 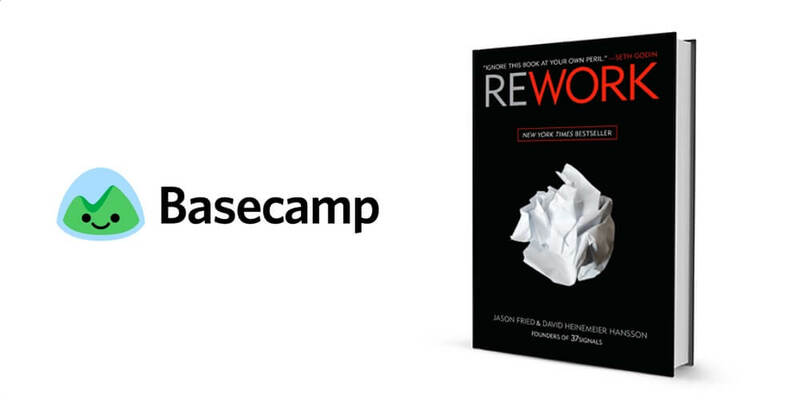 Back when their company was still called 37signals, Hansson and Fried published their business culture manifesto, ReWork, which picked apart a lot of long-standing business practices. The book is made up of ‘essays’ which had originally appeared on their company blog. Fried and Hansson are now better known as the guys behind Basecamp, a productivity tool used by businesses the world over. They have since written the follow-up book, Remote, about the recent remote working phenomenon. Australian personal trainer Kayla Itsines is practically a cottage industry of feel-good fitness thanks to the inspirational messages, pictures, and workout suggestions she regularly posts. Leveraging a massive online following (6 million and counting), she has released a lucrative workout app and self-published an ebook called The Bikini Body Training Guide. 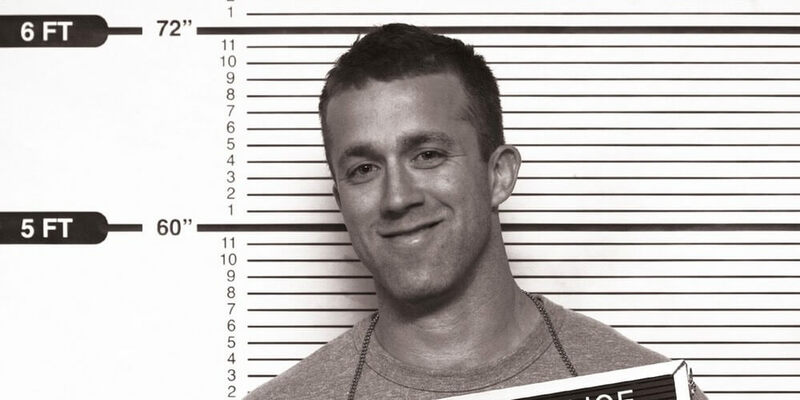 What do @TuckerMax @kayla_itsines and @tferriss all have in common? Much like the subject of his debut title, Tim Ferriss took this blog-to-book formula and flipped it on its head. For the release of The Four-Hour Work Week, a “lifestyle design” guide about escaping the rat race, Ferris started his blog as a promotional tool. Ten years on, the blog has become his brand hub, drawing millions of readers to his posts, and tens of millions of downloads of his podcast. In Ferriss’ case, publishing a book brought readers to his blog; and in turn, that blog following drove the success of his next book, The Four Hour Body. Are you eager to follow in the footsteps of these famous bloggers? If so, then let’s take a moment to look at how you can turn that blog of yours into a book. So, what is a book? If you need an answer to that, you may be beyond help — but it's good to remind yourself what a book is NOT. A book is not a collection of your best blog posts. Vanessa Mickan: “I have seen books published by big publishing companies that just did not sell. The bloggers who wrote them (and presumably the publishers) didn’t grasp that they had to do more than compile the best posts. They needed to take a fresh approach and write using a rhythm and structure that keeps readers engaged for 100 pages or more. So how do you go about turning hundreds of posts into a cohesive book? 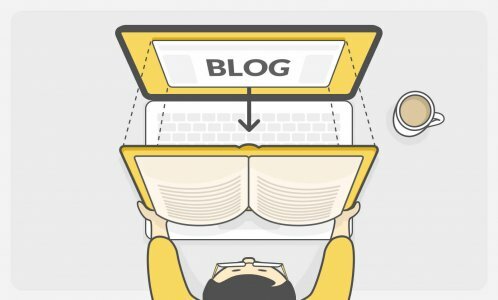 To be more than a collection of significant blog posts, your book will need to find its purpose. And this is the first thing you should be focusing on. Once you have a clear idea of your book’s topic and have brainstormed some ideas around the subject, reassess your work so far. VM: “Next, you need to establish the “backbone” of your book. Zoom out and look at your blogs from a bird’s-eye perspective. If you blog about your life, what patterns or story do you see developing? Can you see how you’ve gained awareness and experience? If you blog about your profession or business, what key messages or themes have emerged? With your structure in place, it’s time to meld your relevant blog posts into a cohesive whole — and discover what is still left to write. As we’ve mentioned, writing a book uses a lot of the same skills you’ve honed as a blogger, only with a lot more discipline. If you want to keep blogging on the side — which you should, in order to keep your regular readers primed for your book’s publishing date — you will need to develop a proper writing routine. 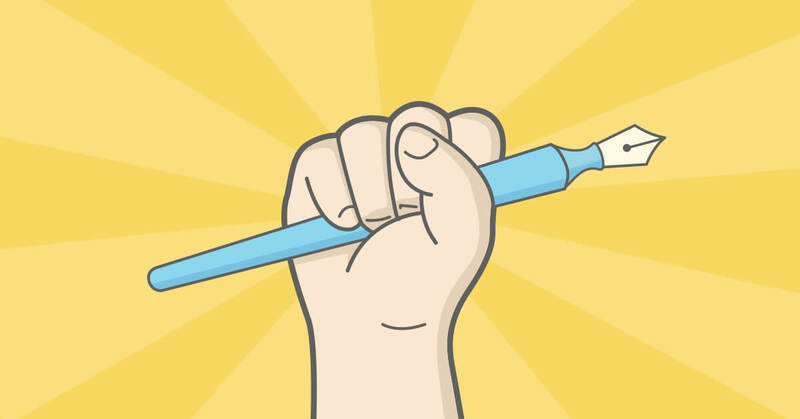 This writing habit is something that all authors need to get to grips with and, as it happens, is also the subject of our most popular free course at Reedsy. Please do check it out! As you can see, creating a book takes a lot of work. It also requires a set of skills not every blogger has. The good news is that you don’t have to take on this challenge alone. There is a particular set of publishing professionals who specialize in helping writers realize their goal of becoming an author. There’s a reason we reached out to ghostwriters for this post. More than anyone else, they know the challenges you face when adapting existing ideas and content into a compelling book. If you’re not convinced of their value, here are 6 reasons why you should definitely consider working with one. Vanessa Mickan: "Depending on what your book’s about and how much new material is required, your ghostwriter may want to set up interviews with you to get more details. They know the right questions to ask you that will draw out insights, experiences, or stories you didn’t even know you had inside you." MLT: “Many authors – first-time and established – hire a ghostwriter not because they can’t write, but because they don’t have the time, given all their other commitments. 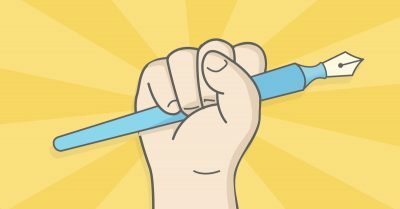 Handing off the grunt work to a professional ghostwriter helps ensure you’ll receive back a publishable manuscript, while you’re able to continue blogging and generating that income for you. 5. You want to learn how to write a book — and quick! If you want to learn how to WRITE a great book, here's why you should consider hiring a ghostwriter. Ghostwriters come from many backgrounds, but the best ones have plenty of experience in the publishing industry — often as acquisition editors. They can help you understand whether you should self-publish or pursue traditional publishers. If you decide to go for the latter, they can help you through the process of pitching to editors. 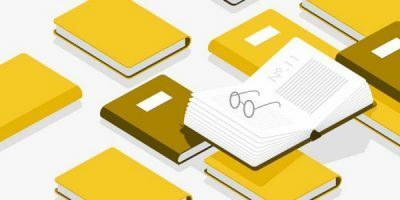 It’s not uncommon for ghostwriters to work on book proposals: creating a pitch document that lays out your book’s content on a chapter-by-chapter basis as well as demonstrating why you are the perfect person to author a book on your subject. 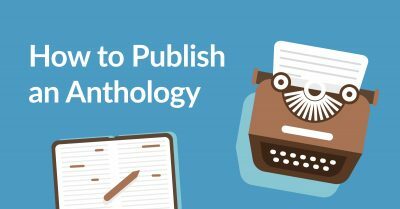 Once they’ve put together your proposal, they can even help you identify the right publishers to send it to. Intrigued by the idea of working with a professional on your book? Find out more about choosing a ghostwriter with this step-by-step guide or by reading this article from the world’s most successful ghost. Have you considered making the jump from blogger to author? What do you see as your biggest incentives and obstacles? Feel free to share your thoughts, questions, or strong disagreements in the comments below. ← Was Swearing in My Book Title a Sh*tty Idea? Stop Procrastinating! 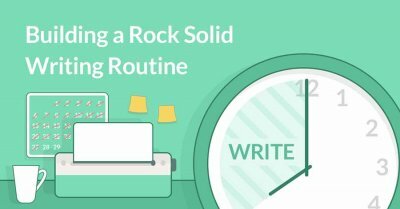 Build a Solid Writing Routine. Struggling to build momentum in your writing career? With a little help from behavioral research, you will learn practical, actionable tips to stop procrastinating and find a writing habit that works for you!